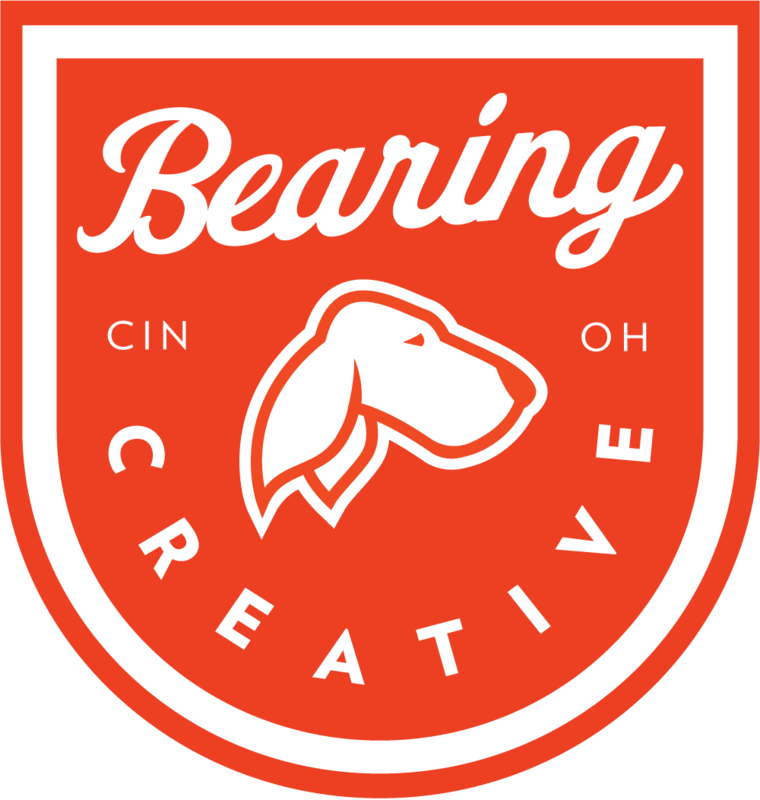 Bearing (noun. ): posture, orientation, attiude, behavior, style. Good design becomes great when a targeted message is blended with beautiful aesthetics. I am Brett Valls, a Designer with over 9 years of experience as a leader within design agencies and as a freelance designer. My greatest talent is identifying the visual personality clients wish to convey to any audience in any circumstance. By staying current with modern technologies, and always improving my craft, I ensure contemporary, forward-thinking work every time. My efficient workflow means work is turned around quickly without sacrificing quality.